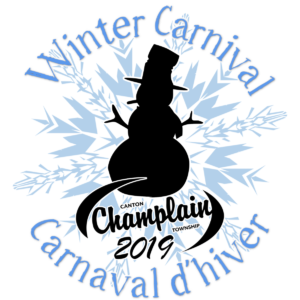 The Winter Carnival closes out the weekend with breakfast and a snowmobile ride that leaves from the Vankleek Hill Fairgrounds. This event has a small fee but there is no pass required during this ride. $10. for the ride, $10. for breakfast, $20. for both.